The Burlington Township Sports Club Foundation will host the Siani Strong soccer tournament on June 17 and June 18. The Burlington Township Sports Club Foundation will host the “Siani Strong” soccer classic at the Pinewood Soccer Complex in Brick on June 17 and 18. Signups are currently open with the tournament featuring two leagues. 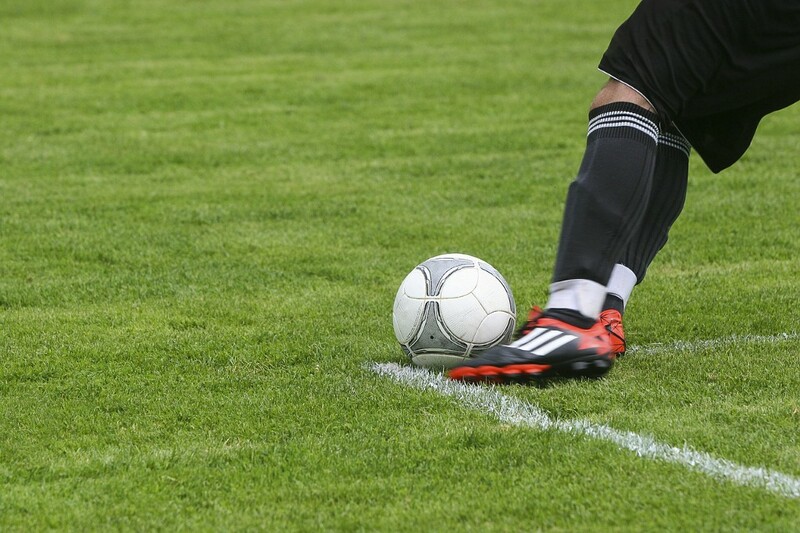 The Burlington Township High School and almuni league will compete on June 17 from 11 a.m. to 5 p.m. while the middle school league will compete on June 18 from 11 a.m. to 3 p.m. Teams can have between five and eight players, but the round robin tournament will consist of five-on-five matches. Entrance fees are $10 per player. The Burlington Township Sports Club Foundation subsidizes local athletic programs within Burlington Township. Through their fundraising activities, the club keeps the cost of athletic programs down for families and has enables Burlington Township has kept the cost of participation in athletic programs significantly lower than in surrounding towns. For more more information or to pick up a team form, contact Lindsey Macrae at macraelindsey6@gmail.com or Rikhin Bhuta at rikhinb99@gmail.com.